Laurel Road Community Centre is situated in Handsworth within Birmingham. With only a short drive away from major train stations The Hawthorns and Perry Barr as well as several buses running at regular intervals all allowing easy travel access to the venue whether you're travelling a further distance or locally. 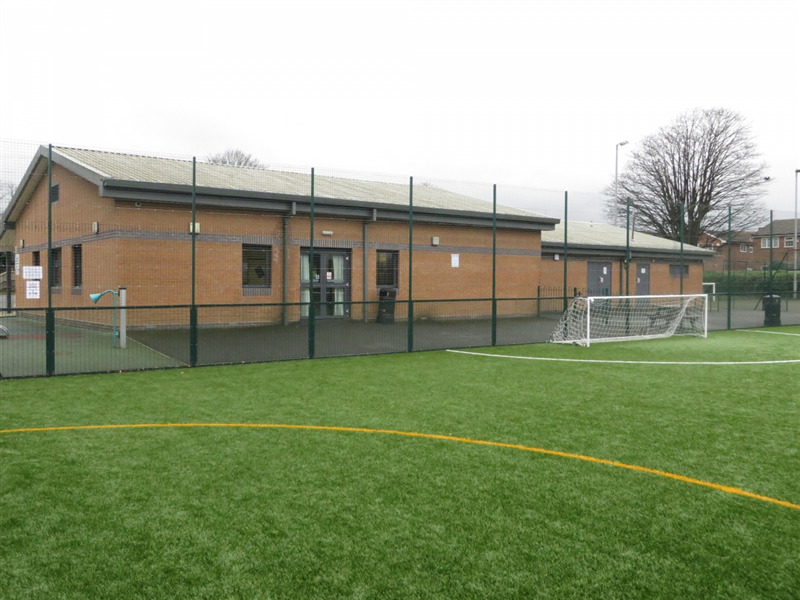 The community centre boasts two large 5 a side football pitches which are fully floodlit 3g surface areas. 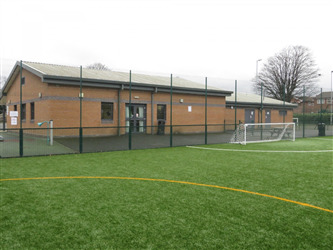 The pitches are fully caged with appropriate clear markings for games inclusive of correctly sized goals. 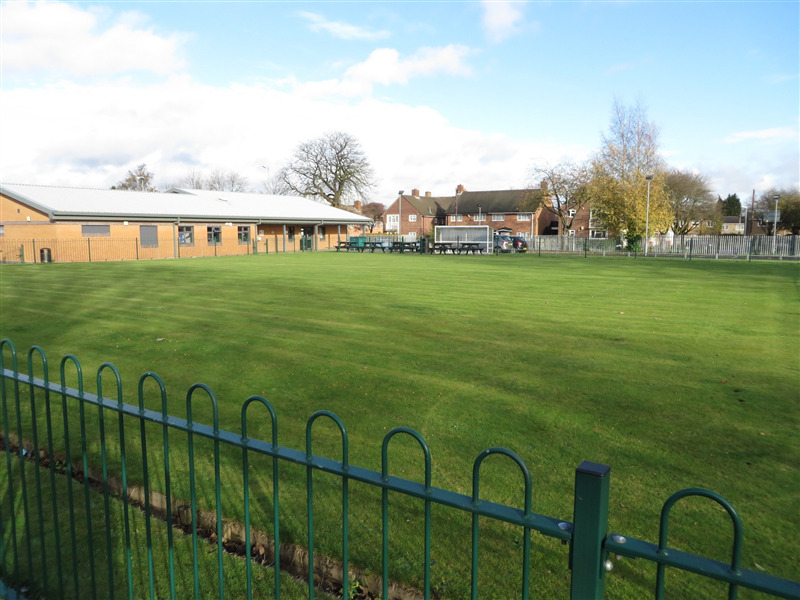 The pitches are ideal for training, casual matches or events and well maintained to their highest standards ensuring great play any time of the year. 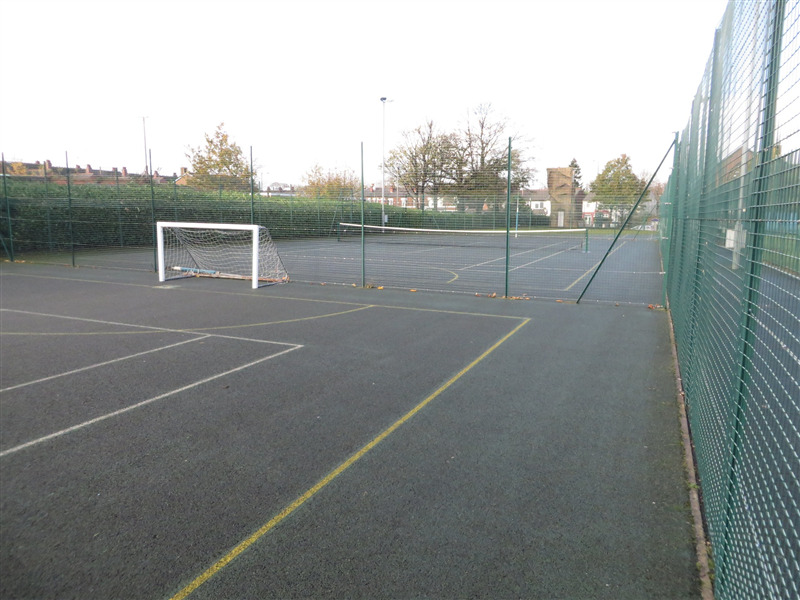 Also offered are three multi-use games courts which are great for tennis or netball complete with nets, goals, markings and posts. These courts are fully caged ensuring fast-paced games. 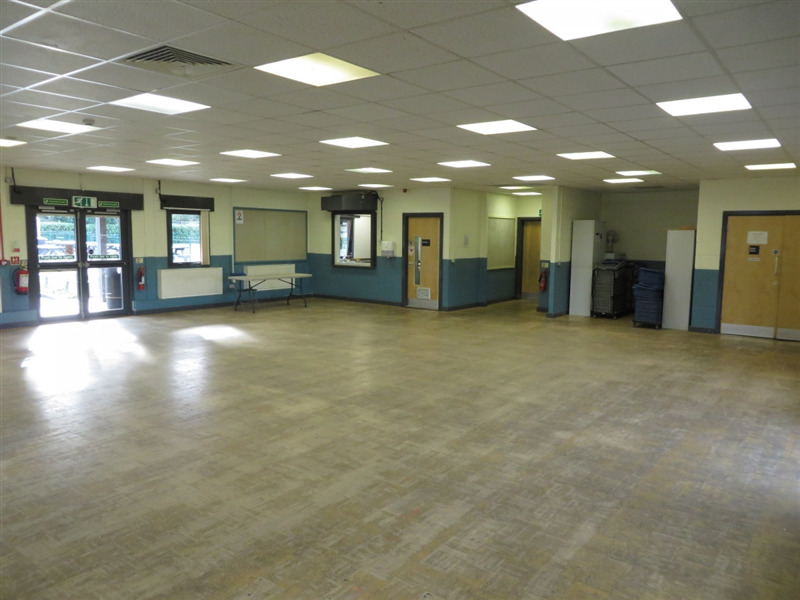 Table tennis, bowling greens and indoor function/meeting hall is also available to hire on request.